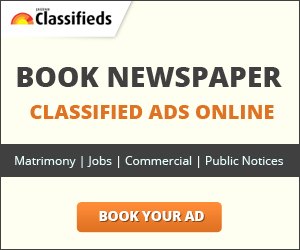 Find out Scholarships available for Indian Students going for higher education Abroad. 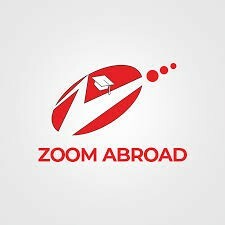 Zoom Abroad is one of the most trusted overseas study consultants in India. We help students to study abroad & scholarships for Higher Education in USA, UK, Europe, Australia, New Zealand & Russia. For more information contact us on +91 88887 64884 or visit us at www.zoomabroad.com.